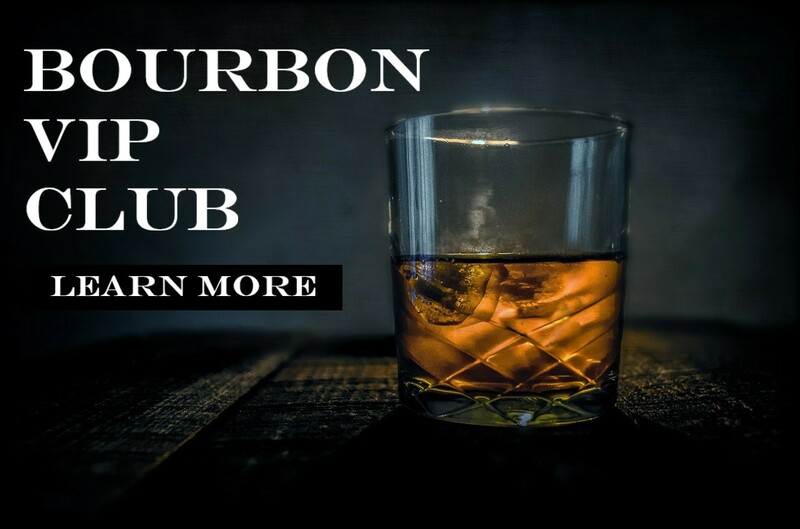 Bottled-in-bond bourbon holds a particular fascination for a segment of American whiskey drinkers, owing much to the fact there are very specific requirements the spirit must adhere to in order to garner this label. The age requirement alone – four years – is something that, until now, has only been a threshold the older, established Kentucky distilleries could touch. Craft bourbon is now pushing into that space, however, with at least two new bottlings surfacing which could mark new territory for young distilleries to tread in.